Both sides of Kenn Richard's family come from the original Métis and Francophone settlements along the Red and the Assiniboine River in Manitoba. He is of the first generation in his family to be raised in an urban environment and graduate from university. 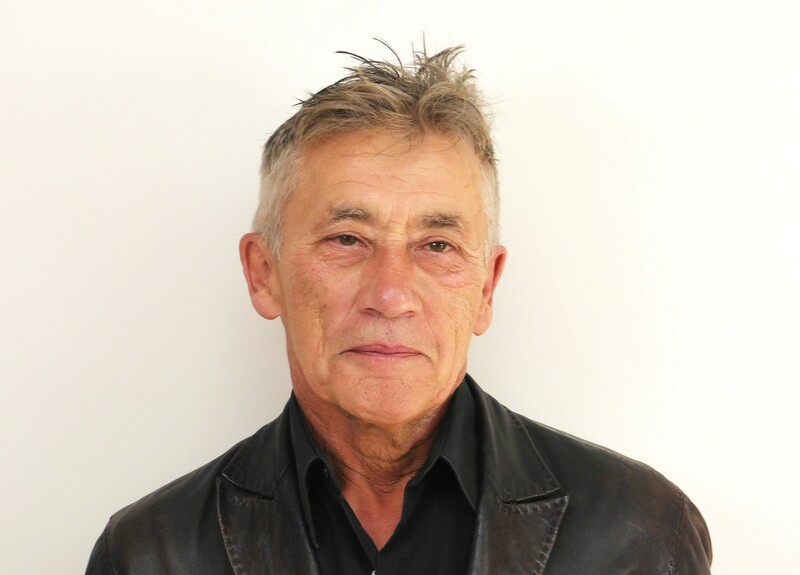 He holds a Masters in Social Work, University of Manitoba, and has been practicing social work, principally within Aboriginal child welfare, since the mid-seventies. Kenn is founder and Executive Director of Native Child and Family Services of Toronto, a mandated Children`s Aid Society and Children's Mental Health Center, since 1989. Kenn has been the recipient of multiple awards including the Toronto Civic Award of Merit, The Aboriginal Affairs Award, The Chief of Police Community Award, and the Salute to the City Award for outstanding civic contribution. Most recently he has been honored with the Diamond Jubilee medal in recognition of HRH Elizabeth 60 years on the throne. Kenn is a strong children's advocate at both the national and the local level and is often called to lend advice to government in the field of Native Child Welfare and its related issues. He has appeared as expert witness to the courts and Parliamentary/Legislative committees on matters associated with Native children. He has also been active in the both the print and the visual media on issues associated with the welfare of Native children.